You’ve waited for your vacation at the beach and now it’s raining…what to do, what to do. 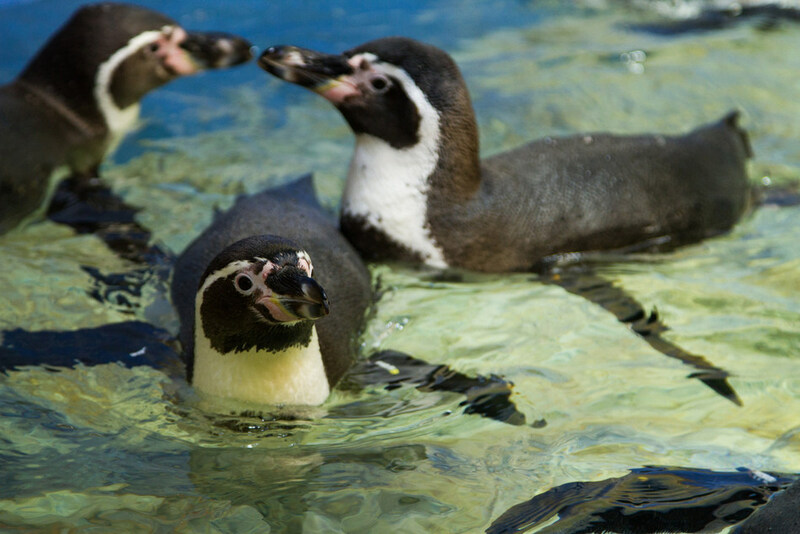 Here are some great ideas for some fun in the rainy day at the beach. The Great Storm tells the story of the 1900 hurricane that hit Galveston Island on September 8. It has been digitally restored from its 35mm slide presentation to an advanced wide-screen, high-definition format. 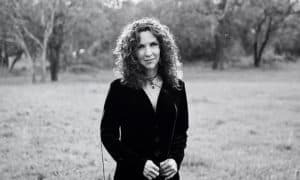 The documentary shares the personal stories of survivors and the recovery of Galveston following the deadliest natural disaster in United States history. The Pirate Island of Jean Lafitte is a sure shot. Pirate or Patriot? Smuggler or businessman? Merciless murderer and thief, or hero in a time of war? 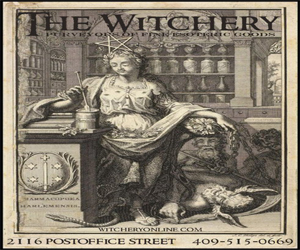 These are the contradictions of the legendary Jean Laffite, whose harsh actions have secured his place in infamy – but his motives remain a mystery to this day. Whatever the reasons, the mere mention of Laffite in the early decades of the 1800s sent merchant ships throughout the Gulf of Mexico racing for safe harbor. During the last three years of his marauding campaign, Laffite made Galveston Island his base of operations. As for the treasure, he is said to have buried there, none has been found … yet. 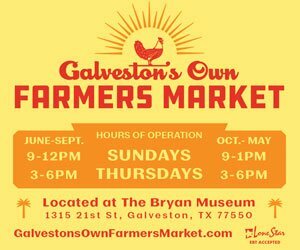 Galveston-Gateway on the Gulf is a documentary that tells the story of the immigrants who shaped the island’s business, social, and cultural scenes. Between 1835 and 1935, more than 200,000 immigrants from all over the world entered the United States through Galveston. 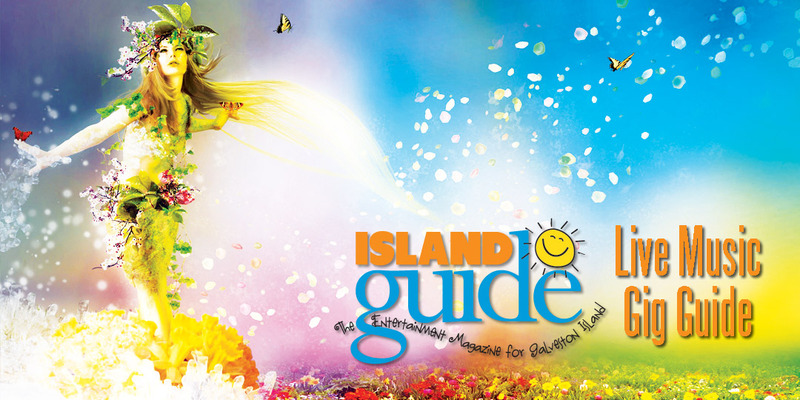 Their stories are as rich and diverse as their origins, and they gave the island a unique cultural heritage which continues today. 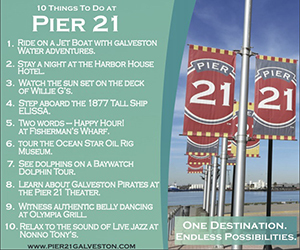 For more details and show times, call 409-763-8808 or visit www.galveston.com/pier21theatre/. 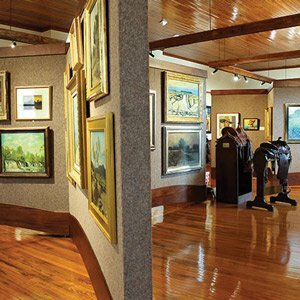 The Bryan Museum (1315 21st St.) offers an unforgettable experience by opening a gateway to the rich cultural history of the Southwestern United States. The museum is committed to the preservation, education, and promotion of the history and art of the American Southwest through engaging exhibitions and programming. Assembled over a lifetime by Mary Jon and J.P. Bryan, the collection spans more than 2,500 years and boasts some 70,000 items, ranging from ancient Native American cultural artifacts to modern 21st-century pieces. The collection includes rare documents in German, French, Spanish, and English, exquisite saddles and spurs, antique firearms, rare books, fine art, religious art, folk art, portraits and rare maps. And there’s also a museum shop with everything from books, jewelry, educational toys, T-shirts and other gifts. 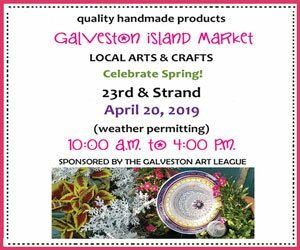 For more information, call 409-632-7685 or visit www.galveston.com/thebryanmuseum/. 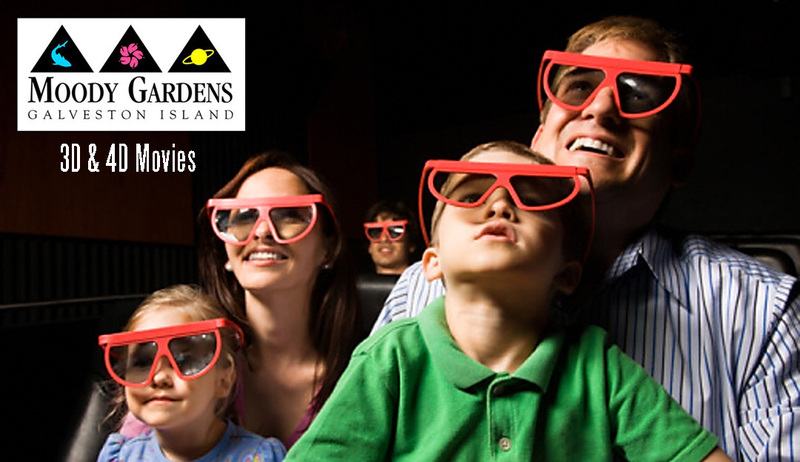 To check out Texas Big, step into the MG 3D Theater at Moody Gardens Galveston Island. The theater has the world’s first 4K 3D giant screen 6-Primary laser projection system on the largest screen in Texas – a 60-by-80-foot white screen almost three and half times brighter than normal theaters. The new laser projection system captures mind-boggling vibrant colors with new 3D glasses technology, and boasts a top-of-the-line 11.1 surround sound with Auro 3D. I got a chance to check out “Star Wars: The Force Awakens” at Moody Gardens’ MG 3D Theater. When I put on the new 6P glasses, I found myself ducking rocket ships that shot by, while marveling at laser sounds that shot from one end of the theater to the other. 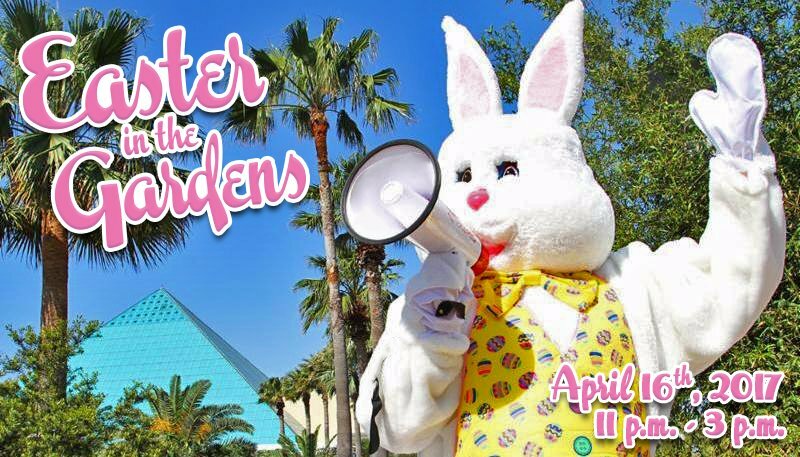 For more information, shows and times, click: galvestonislandguide.com/movies-movies-more-movies-at-moody-gardens/. 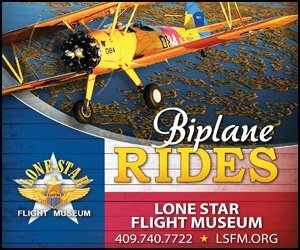 The Lone Star Flight Museum (2002 Terminal Dr. next to Moody Gardens) is home to one of the finest collections of restored aircraft and aviation exhibits in the nation. Over 40 restored aircraft are displayed and most are in working condition. The collection includes WWII fighters, bombers, trainers, and executive planes. The museum is a volunteer, not-for-profit educational museum, dedicated to the men and women who developed aviation to the science it is today; and, to the memory and spirit of those who flew in the defense of our country and freedom throughout the world. 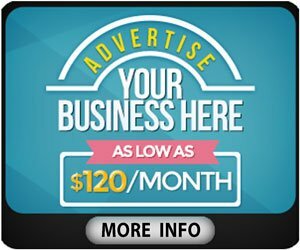 For more information, call 409-740-7722 or visit http://www.galveston.com/lonestarflightmuseum/. 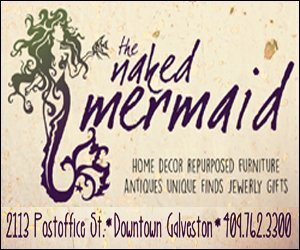 Galveston’s grandest and best-known building, the Bishop’s Palace is an ornate delight of colored stone, intricately carved ornaments, rare woods, stained-glass windows, bronze dragons and other sculptures, luxury materials and furnishings, and impressive fireplaces from around the world (including one lined with pure silver). 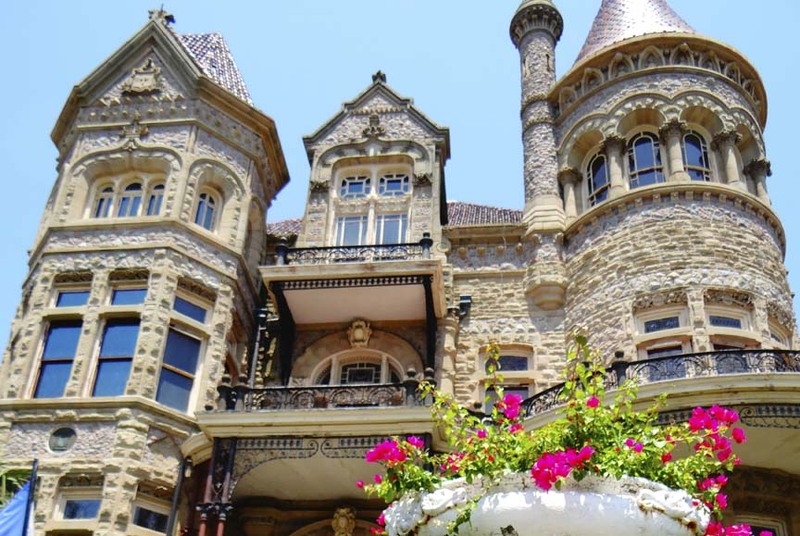 Built by lawyer Colonel Walter Gresham and designed by Nicholas Clayton, Galveston’s premier architect, the Victorian castle was cited by the American Institute of Architects as one of the 100 most important buildings in America. The home was built from 1886 to 1892. 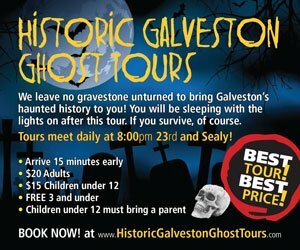 For ticket and tour information, call 409-762-2475 or visit http://www.galveston.com/bishopspalace/. Founded in 1871, the Rosenberg Library is the oldest public library in Texas in continuous operation. With funding provided through a bequest from Henry Rosenberg, the Rosenberg Library Association was organized in 1900 as a private corporation to give free library service to all Galvestonians. After the Rosenberg Library opened in 1904, it absorbed the collections of the Galveston Public Library, thus formalizing its new role as the public library for the city of Galveston. 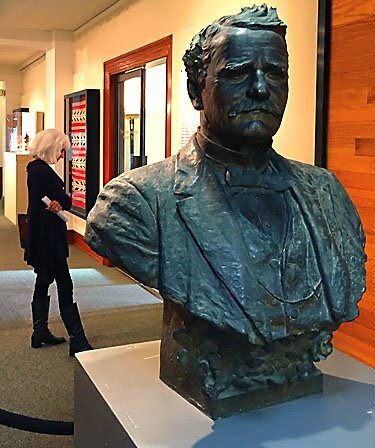 Holdings of the museum department include historical Galveston and early Texas artifacts, paintings of Galveston subjects, and a sizable collection of Russian and Greek icons. And the Fox Rare Book Room contains rare books, first editions, and examples of fine printing. 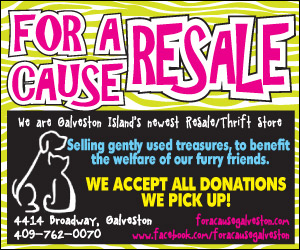 For more information, call 409-763-8854 or visit http://www.galveston.com/rosenberglibrary/. Close your eyes and you can almost hear the train whistles beckoning passengers during a bygone era at the Railroad Museum, a complex of historic facilities and unique attractions. 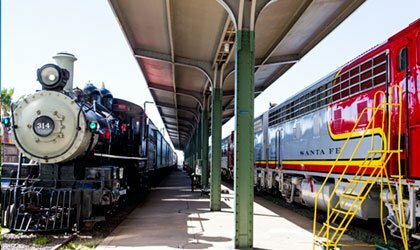 Located at the head of the Strand at 25th Street, the vast Railroad Museum boasts one of the largest restored railroad collections in the Southwest, and is one of the five largest in the country. With numerous railroad memorabilia and exhibits, including more than 40 pieces of locomotives and rolling stock, the museum is a national treasure. 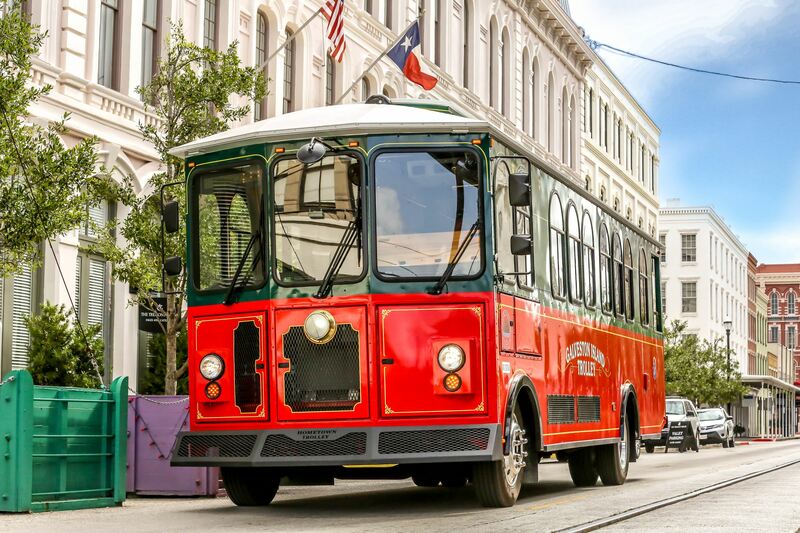 Most Saturdays, the museum offers rides aboard the “Harborside Express” train between 11 a.m. and 2 p.m., boarding every 20 minutes. 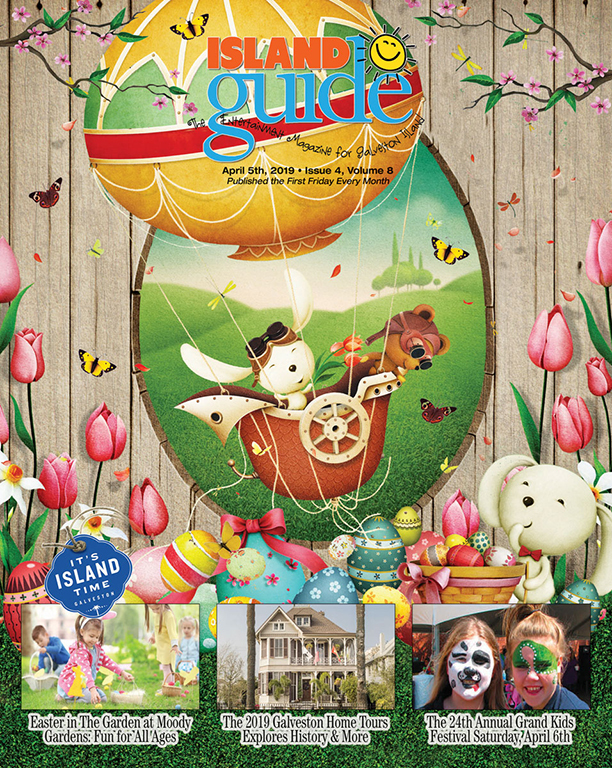 For more information, call 409-765-5700 or visit http://www.galveston.com/railroadmuseum/.